It's the perfect time to visit a lavender farm! It's purple time of the year! Add a lavender farm visit to your summer vacation, plan a day trip or a weekend getaway. Believe me, you need it more than you think. 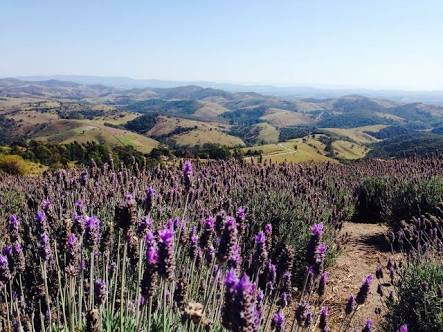 Take pictures of gorgeous views and stay calm in purple beauty. Senanque Abbey (the Abbaye Notre Dame de Sénanque) near Gordes. 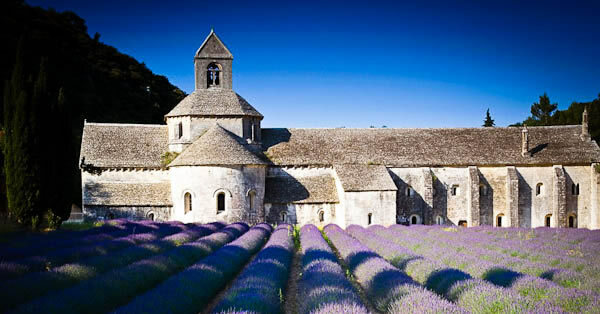 Sénanque Abbey is the most famous place for a lavender shot to make your Provence visit unforgetable. 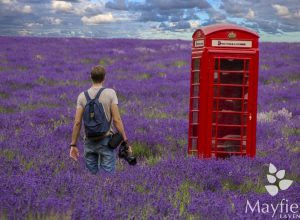 Mayfield Lavender, Banstead, UK. Located ~ 13 miles from center of London. 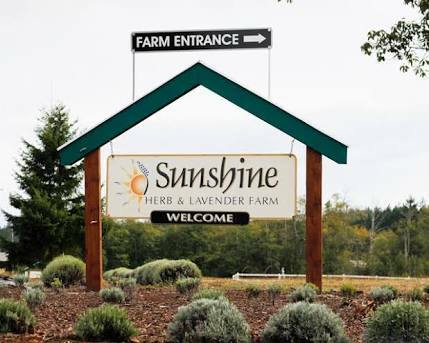 Open everyday 9am to 6 pm. Read more..
Mt. 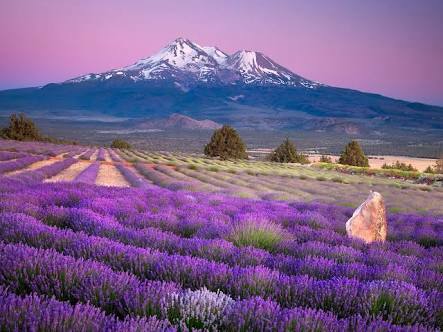 Shasta Lavender Field in California. One of the highest peaks in California area. 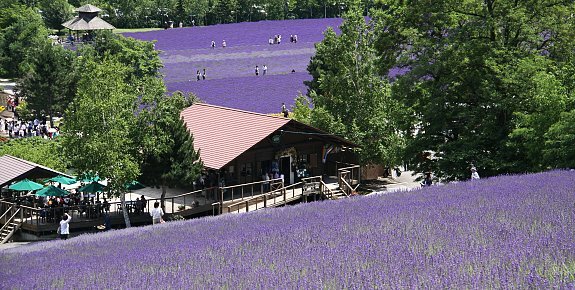 Due to the unusual weather, they announced that they can not open this blooming season until to June, 2018 on their Facebook page. I lived in Long Island for more than ten years. We love LI and driving around. 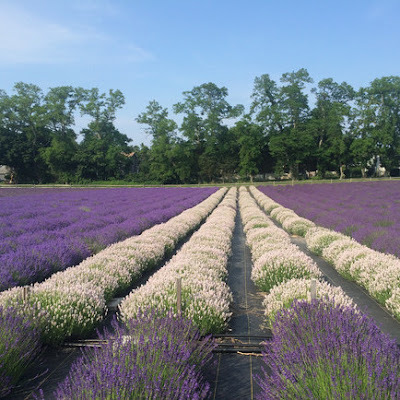 If you are around New York or planning to visit it this summer, along with Long beach, don't skip the Lavender farm. Lavender Farm Guest House in Franschhoek. It is one of the oldest towns in Republic of South Africa. Luxery suits with a lavender view! Amazing! Give yourself another experience in Kuyucak Village-Keçiborlu, Isparta/ Turkey. 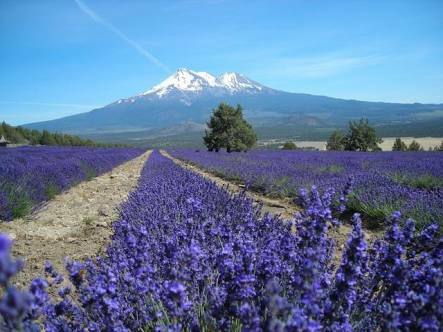 A beautiful lavender town is also famous with lovely roses. This city smells lavender and rose! 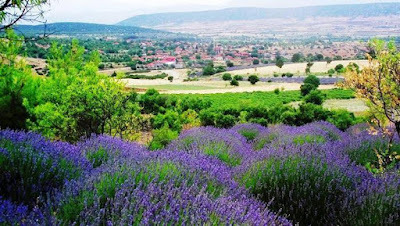 Your visit to Turkey would be an escape from stress in July. Can't stop myself from diving deeper into the purple dream. 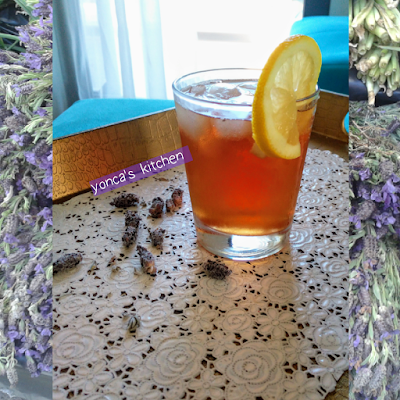 I need more lavender, more purple.. Let's make Lavender ice tea. Sounds good? I love iced tea, iced coffee for summer time and like to keep a variety of iced tea and coffee on hand in the refrigerator all summer long. This aromatic herb goes incredibly delicious also for drinks. Bring water to a boil. 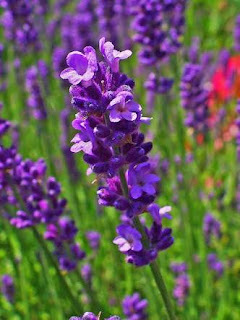 Make your tea in a pot with hot water, add lavender, let it steep for 4 minutes. Remove tea bags and also lavender using a strainer. If you like sweet, add honey. Chill it in the refrigerator.